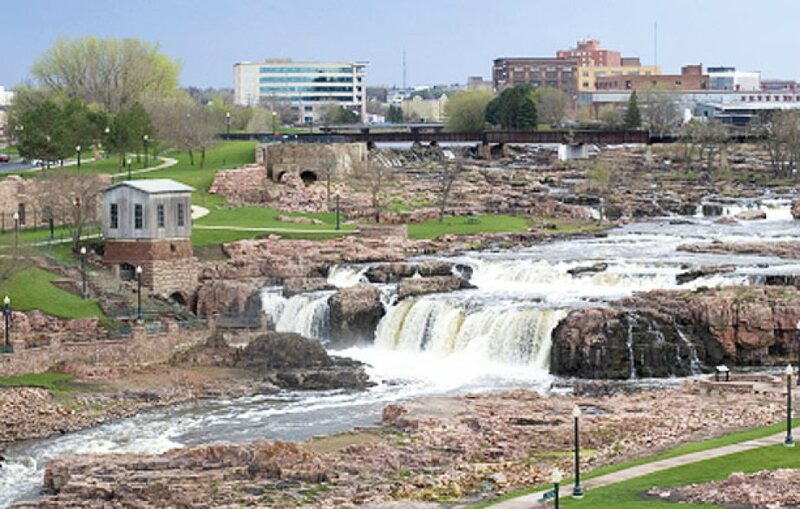 Sioux Falls is South Dakota’s largest city with over 148,000 citizens. It repeatedly makes headlines for maintaining one of the healthiest environments in the nation in which to live, work and raise a family or for those looking for an active senior lifestyle. The Sioux Falls area boasts a booming economy, and its residents enjoy fresh air, clean water, safe neighborhoods, excellent transportation services, and a nationally recognized center for medical services. Also, within the city there are many unique gems to discover – the Washington Pavillion of Arts and Sciences, Falls Park on the Big Sioux River, the largest retail center between Denver and Minneapolis – The Empire Mall, and the Great Plains Zoo to name a few. The residents at Trail Ridge not only can enjoy a variety of senior living events within our active retirement community, but also spend time partaking in all the wonderful activities for seniors that Sioux Falls has to offer. Trail Ridge Senior Living Community is located in southwest Sioux Falls, close to a variety of exciting attractions and destinations to visit. Explore a variety of activities for seniors and spend a day visiting some of the historic districts around Sioux Falls, such as the Cathedral Neighborhood, where you can take in sights like St. Joseph Cathedral and the Pettigrew Home & Museum. Or, drive along the tree-lined boulevards of McKennan Park. Sioux Falls is also home to a variety of parks and recreational areas, like Falls Park and Terrace Park, with Sertoma Park just a few minutes down the road from Trail Ridge. 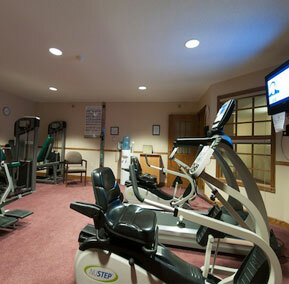 Ready to experience senior living in Sioux Falls? We invite you to take a personal tour of Trail Ridge to learn more about our vibrant community. Contact us today. Our fitness center features state-of-the-art workout equipment, allowing you to reach your fitness and wellness goals and maintain a healthy and active lifestyle.